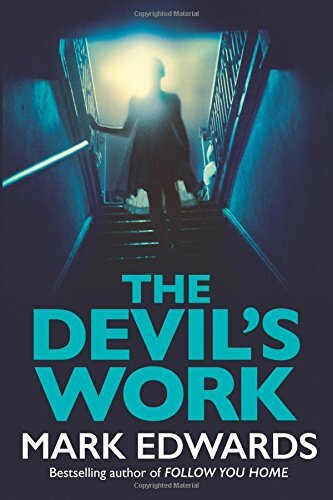 The Devil's Work is an exceptionally well-constructed, gripping, psychological thriller. 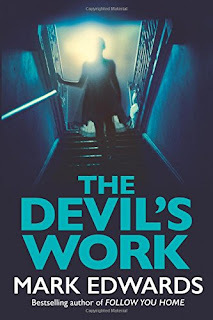 It's the first novel I've read by Mark Edwards and phew, I loved it! The Devil's Work seamlessly flits between the present day and Sophie's former life at university. Events are carefully and skillfully interwoven culminating in a thrilling page-turner of a ride! I received an Advance Reader Copy. My thanks to Mark Edwards, NetGalley and Thomas & Mercer.